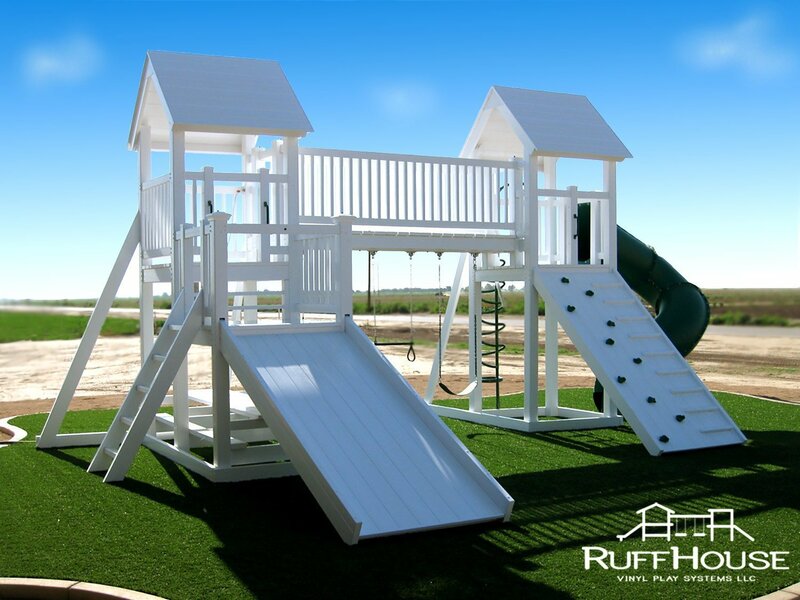 Choose from the options below so we can get an idea of your ideal playset. Once you have selected all your components, click the add to cart button. 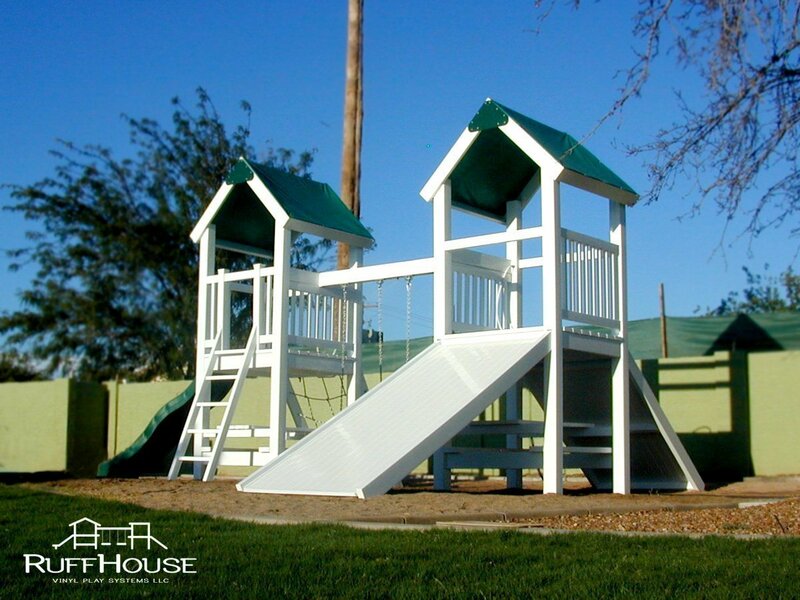 Fill out the form on the next page and submit your request for a quote. 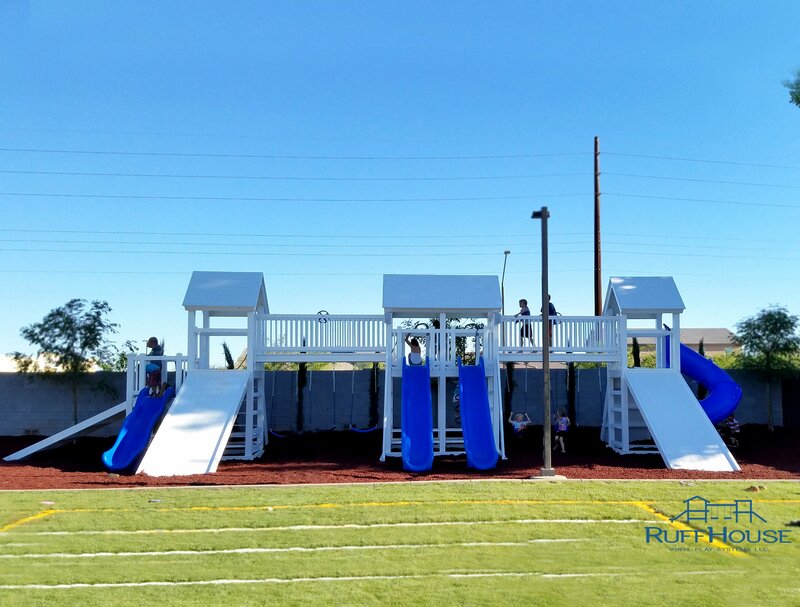 If you have any questions please email us at info@ruffhouseplaysystems.com After we receive your design, a representative will call you to finalize your selection. 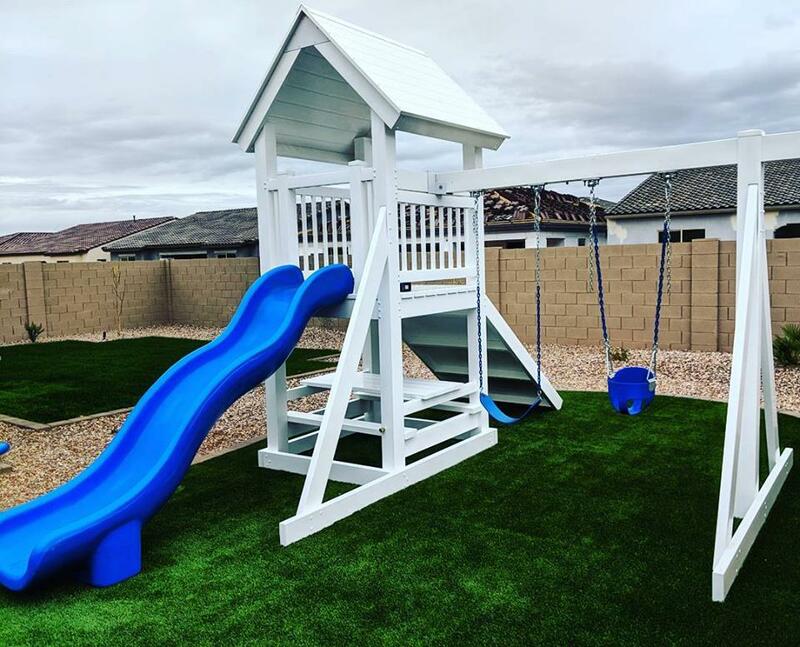 Want Something Even Bigger or Unique? We can do that! 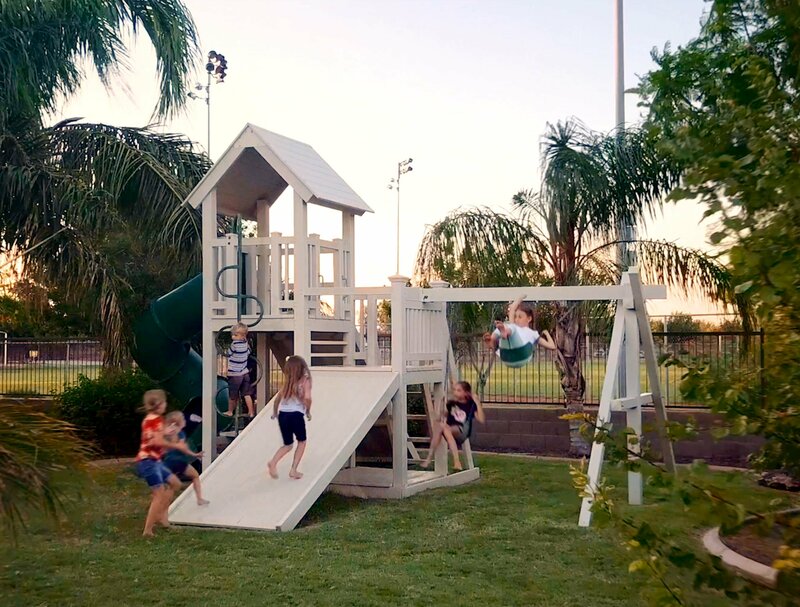 Please fill out the form below to tell us about your custom playset.